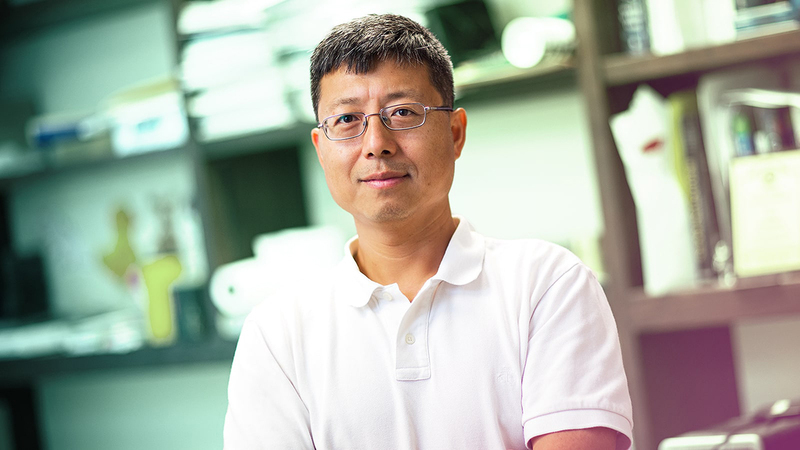 Research in the Zhang Lab focuses on computational systems biology and bioinformatics and aims at integrating and mining "omic'' data to extract biological insights and to address fundamental biological questions that would enhance understanding of systems as a whole. This goal is accomplished by designing statistically rigorous and physically sound models to integrate genetic information, genomic sequences/variants, transcriptomic data, molecular interaction networks and protein structures, etc. Using these designed bioinformatics models, collaborative research is conducted on the regulatory roles of non-coding RNAs, gene expression regulation and gene networks, etc.